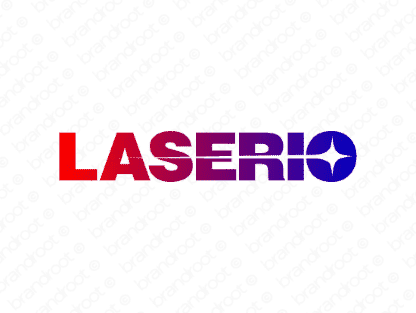 Brand laserio is for sale on Brandroot.com! A tech-savvy and modern name that utilizes the futuristic properties of lasers to set itself apart. Can be applied to a wide range of technological, scientific, or medical products. You will have full ownership and rights to Laserio.com. One of our professional Brandroot representatives will contact you and walk you through the entire transfer process.